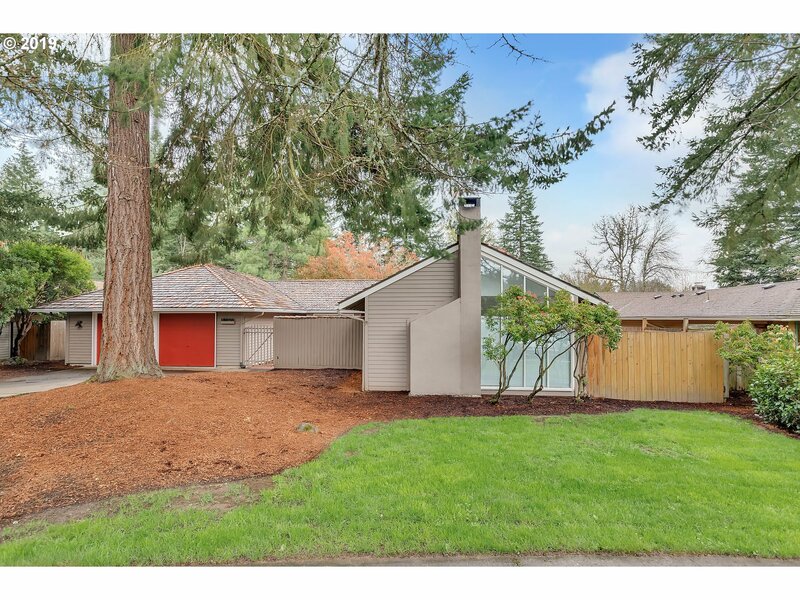 All Brooktree homes currently listed for sale in Beaverton as of 04/19/2019 are shown below. You can change the search criteria at any time by pressing the 'Change Search' button below. "This is the location you've been waiting for!One Level Spacious Open Floor Plan 3bed, 2bath,Updated kitchen,BIG Sunken Living Rm w/Cozy Fireplace,Formal Dining,Family room that leads to a gorgeous deck & massive fenced backyard in park like setting!Stunning Front Courtyard w/Oversized Garage-Attic Access for storage.Tons of character on a quiet cul-de-sac!Walk to Hiteon Park & schools.New H20 Heater.Property to be sold as-is"